F Duerr and Sons Ltd, the UK’s oldest remaining family owned preserves manufacturer, has redesigned the labels for its condiments range. Cleaner, fresher and more modern looking, the labels will appear on Duerr’s Bramley Apple Sauce, Redcurrant Jelly, Cranberry Sauce, Mint Sauce and Mint Jelly. 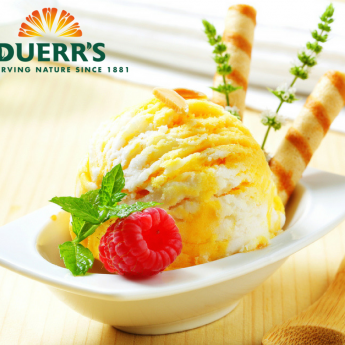 Richard Duerr, Marketing Director at Duerr’s said; “We wanted our condiments range to have a separate identity from our other brands. The design is now fresher and will make the range stand out from its competitors on the shelves”. 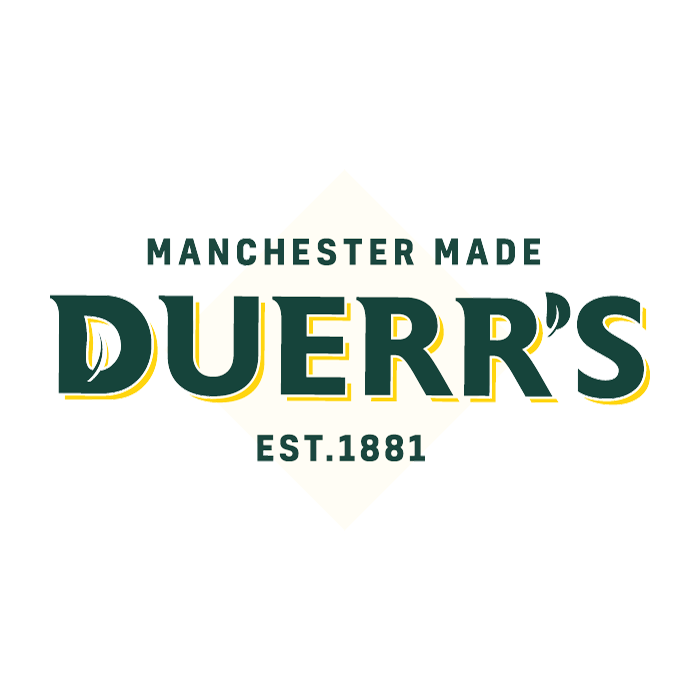 Based in Manchester, Duerr's is an innovative forward thinking company which produces high quality products for everyday use.